Forget about the meaning of life or the definition of love: find the answer to one of the most crucial philiosophical questions in this weirdly fun personality quiz! What kind of egg am I? Simply select the pictures that fit you best and find out what egg you have become! 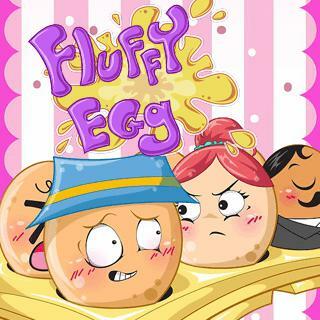 Fluffy Egg - Find Fluffy Egg in our vast HTML5 games catalogue. Only the best and newest HTML5 games for all audiences. Guaranteed success with Famobi.